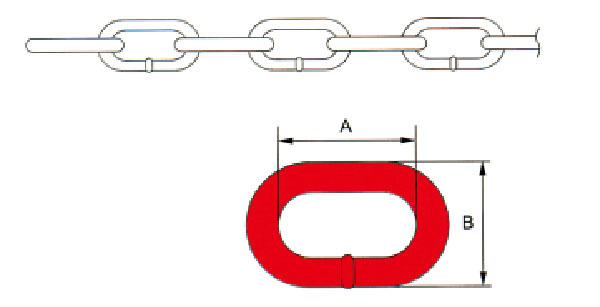 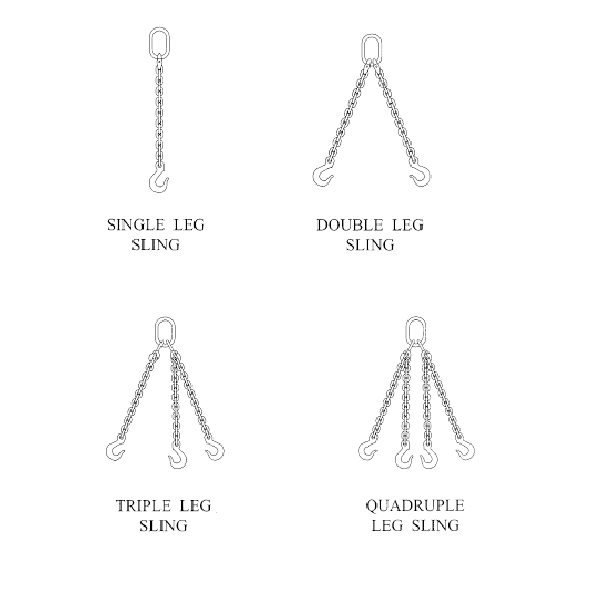 Qingdao Yongxiang Anchor Chain Co.,Ltd. 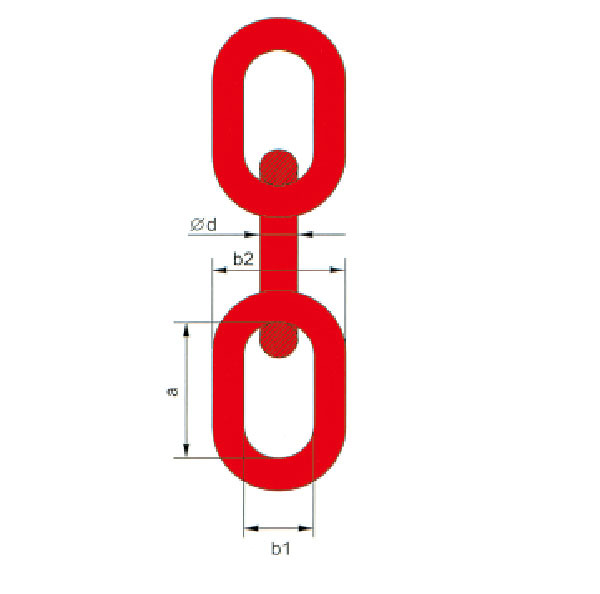 Qingdao Yongxiang Anchor Chain Co.,Ltd Is located in a beautiful and prosperous coast city—Jimo, Qingdao. 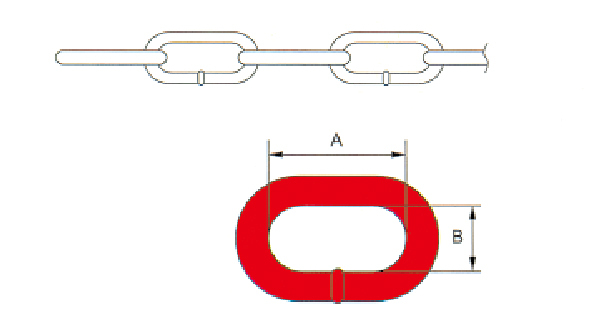 Its communication is very excellent. 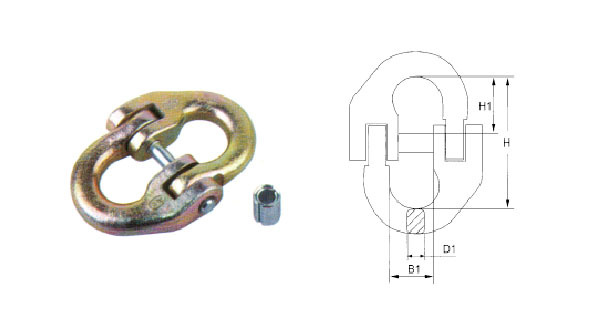 Our company is only 18 kilos from Liuting Airport ,2 kilos from Yan-Qing Road and neighbouring Qingdao Port. 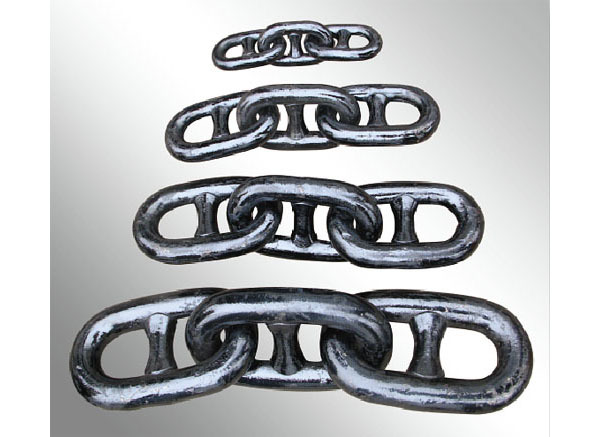 We specilized in producing anchor chain,covering an area of 5000 square meters with high technology. 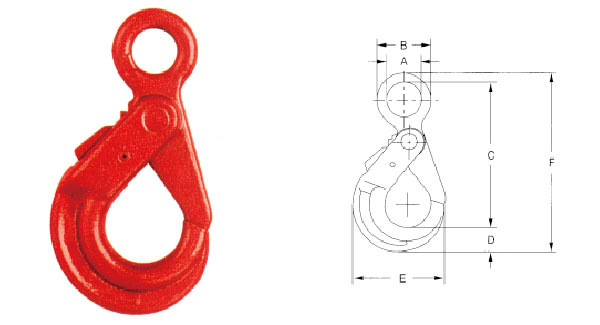 Our company operates well in production, quality guarantee, and after-sale service on the basis of many years'technology development and our customer's multi-demands.